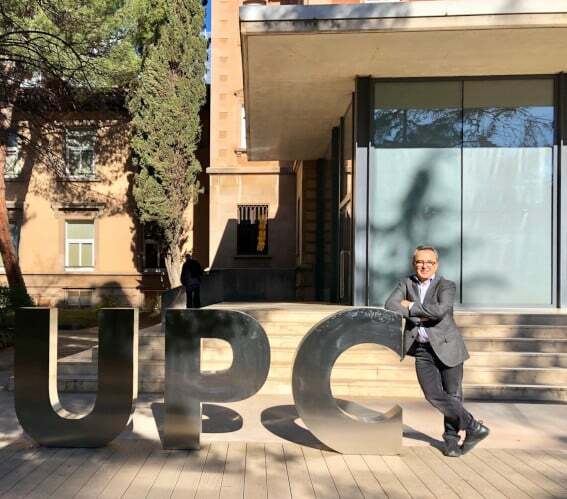 Professor at the Universitat Politècnica de Catalunya UPC Barcelona Tech with 30 years of experience in teaching and research in high-performance computing, with relevant scientific publications and R&D projects in companies and institutions. My entrepreneurial spirit has led me to apply these systems in advanced analytics on Big Data, and at the moment my research focuses on supercomputing applied to Artificial Intelligence in general and Deep Learning in particular, an area in which I’m co-advising several doctoral theses. My research has been published in the main forums of these fields. In particular, regarding Artificial Intelligence, including the International Conference on Learning Representation (ICLR 2018) and workshops within Computer Vision and Pattern Recognition (CVPR 2017, 2018) and Neural Information Processing Systems (NIPS 2016, 2017). In these publications, I have collaborated with researchers from the UPC, Columbia University, Google and Facebook. Since its inception, I have led a research group at the Barcelona Supercomputer Center. I’m intellectually eager and passionate about new technologies. During recent years I have carried out different activities contributing to the definition of what strategy to follow at a technological level ahead of the new challenges that these technologies represent. I’m currently a Board Member of iThinkUPC company, and I act as a trainer, mentor, and expert for various organizations and companies; In turn, I have also written several technical books, I give lectures and I have collaborated with different media, radio, and television. I’m passionate about art and visual design. Mountain biking and running are some of the outdoor activity that I love. I feel at home in the woods! I have a Master’s degree in Computer Science from the Universitat Politècnica de Catalunya (UPC Barcelona Tech, 1988) and I also hold a Ph. D. from the same institution (Best UPC Computer Science Thesis Award, 1993). Currently, I’m a full-time professor in the Computer Architecture Department in UPC Barcelona Tech. I did a stage at the Center for Supercomputing Research & Development at Urbana-Champaign (Illinois, USA, 1992) as a visiting researcher. I have more than 180 research publications in journals, conferences and book chapters. I was involved in several conferences organized by IEEE and ACM associations and member of management committees. I have been a Program Committee member of more than 50 conferences in that specific area, as well as taking up other positions such as Poster Chair, Program Chair, Publicity Chair, Steering Committee member. I also served as a reviewer for relevant journals as IEEE Transactions on Computers, IEEE Transactions on Parallel and Distributed Systems, Concurrency, and Computation-Practice and Experience, Journal of Parallel and Distributed Computing, International Journal of Autonomic Computing, among others. I have acted as a supervisor of 7 Ph.D. Thesis and, currently, I’m supervising other 5 Ph.D. students. 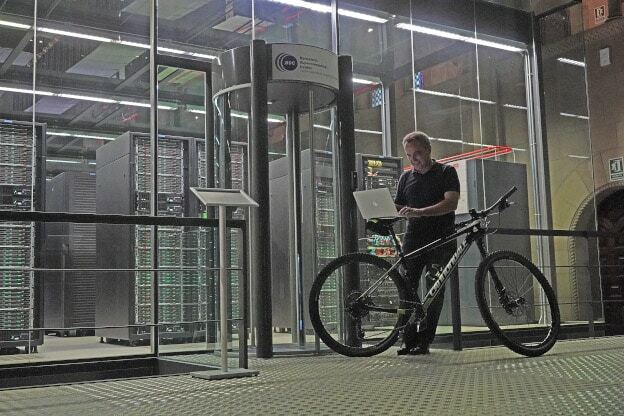 In 2005 the Barcelona Supercomputing Center – Centro Nacional de Supercomputación (BSC) was founded, and I was nominated as a Manager for Autonomic Systems and eBusiness Platformsresearch line in BSC. The research group produced research publications (over 120 publications and 11 Ph.D. Thesis) as well as software components that can be applied at middleware level to improve their adaptability, efficiency, and productivity. The research group targets Supercomputing execution platforms composed of high-productivity heterogeneous multi-core systems with accelerators and advanced storage architectures deployed in large-scale distributed environments. The group grew up and it was divided into new groups created at the Computer Science department at BSC. Now I’m responsible for exploring new opportunities to apply the Supercomputing technology to Artificial Intelligence arena. Thus, the new research Emerging Technologies for Artificial Intelligencehas been created. My current activity in this area is mainly centered on the project CaixaBank-BSC, which apply Cognitive Computing to the banking sector. Previously, with my research group, I have participated in twenty projects in competitive calls, and a lot of them involve University-Industry Technology Transference. 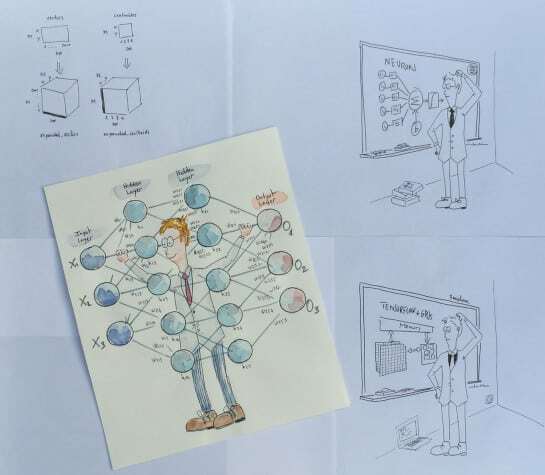 The research group has also been involved in Networks of Excellence: European Network of Excellence on High Performance and Embedded Architecture and Compilation (HiPEAC), Partnership for Advanced Computing in Europe (PRACE) and European Technology Platform for High-Performance Computing (ETP4HPC). I have been lecturing on Computer Networks, Operating Systems, Computer Architecture and Systems Performance Evaluation in the UPC Barcelona Tech. At the moment, I lecture on Cloud Computing, Big Data and Analytics in the Master in Informatics Engineering, in the Master in Innovation and Research in Informatics, and the Erasmus Mundus Master in Distributed Computing. I’m also currently teaching Deep Learning and Artificial Intelligence knowledge included in these courses. I have been a member of the Cátedra Telefónica-UPC where I have worked in teaching innovation. At the moment, I’m also collaborating in training centers as UPC School of Professional & Executive Development and ESADE. I have a consultative and strategy role with visionary tasks related to next-generation technology and its impact. I’m both a creative thinker and influential collaborator, I have worn many hats, so to speak, throughout my long career. I act as an expert on these topics for various organizations, companies, and mentoring entrepreneurs. I was a member of UPCnet management board during 2011-2013, a member of the advisory board at Barcelona Big Data Center of Excellence (2015-2016) and a member of the BSC Access Committee core team. I hold several appointments as an independent expert by the European Commission (Information Society and Media Directorate) in 2010, by Friends of Europe’s Greening Europe Forum in 2011, and was elected as Expert of Swiss Academy of Engineering Science during 2012- 2013. Moreover, I was elected many times as evaluator by the Ministerio de Ciencia y Tecnología of Spain, by the Dirección General de Investigación de la comunidad de Madrid (Spain), by the Universitat Jaume I of Castelló (Spain), by the Departament d’Universitat i Recerca of the Generalitat de Catalunya, by La Caixa Foundation, and the Science Foundation (Ireland) among others institutions. In 2010, I was elected by the Fundació Centre Tècnològic de Catalunya as a member of the board of experts for elaborating the white paper ―The contribution of ICT to the transition to a more sustainable energy model. And in 2012 I was invited by the European Commission to contribute at the Second Digital Assembly Agenda. Right now, I’m a Board Member and Analytics Advisor at IThinkUPC. I’m also actively involved in science communication with general audiences. I’m collaborating with Spanish mass media to divulgate technology trends. I also published books about science and technology for a general audience. I have given numerous talks to different audiences, from worldwide experts to common citizens and high school students. I publish a Blog about computing technology trends. 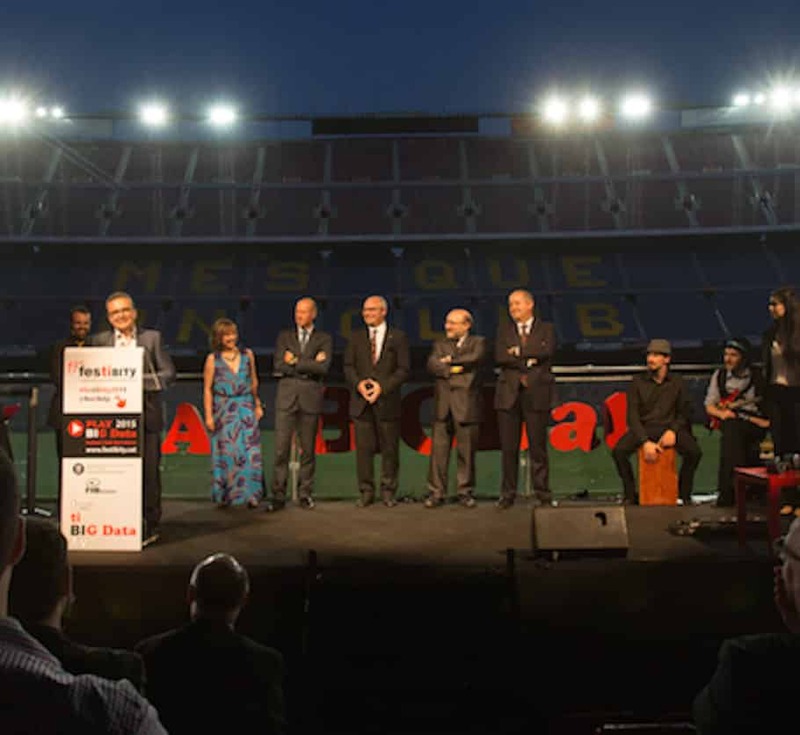 Before being a manager at BSC, I was a member of the European Center for Parallelism of Barcelona (CEPBA) (1994-2004) and a member of the board of managers of CEPBA-IBM Research Institute (CIRI) (2000-2004). I have been Vice-dean of Institutional Relations at the Computer Science School (1998- 2001) and a member of the University Senate (Claustre) and member of the Board of Governors (Junta de Govern) (2011-2013). I have also participated in numerous academic management activities and institutional representation. During my career I have received an IBM Faculty Award(2008), “Menció FIBER” (2015), a best paper Award at IEEE International Symposium on Network Computing and Applications conference (2007), 4 “Tramos de investigación” conceded by the “Comisión nacional evaluadora de la actividad investigadora”, a best UPC Computer Science Thesis Award 1993-94, OLIVETTI-UPC Intership Grant award (1992), UPC Phd Grant (1991), Accésit al 1er concurso de ideas medioambientales de la UPC (1998). I’m a member of different associations in our area as IEEE, ACM or ISOC. I’m also a member of the Societat Catalana de Tecnologia de l’Institut d’Estudis Catalans, the Facultat Informàtica de Barcelona Alumni (I was one of its founders), Societat Economica Barcelonesa d’Amics del País (SEBAP). I’m one of the organizers of the Barcelona Spark Meetup and Barcelona Data Science and Machine Learning Meetup. I have created and designed many artwork since I started to paint many years ago. I would like to share with you a little taste of some work related with my position as professor and scientist. Mountain biking and running are some of the outdoor activity that I love. I feel at home in the woods! 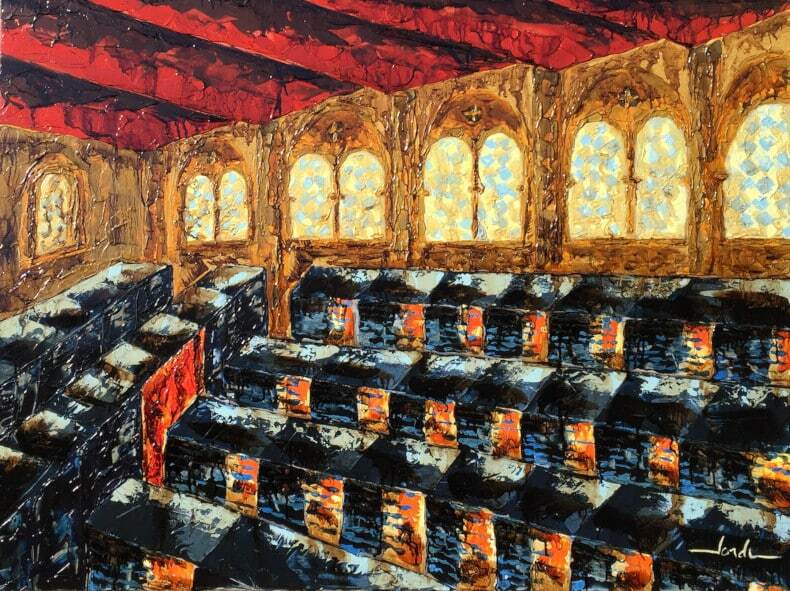 PAINTER: "Supercomputer in a Chapel", acrylic paint on canvas 90cm x 130cm. Current location: Barcelona, UPC Campus Nord - Office C6-217. 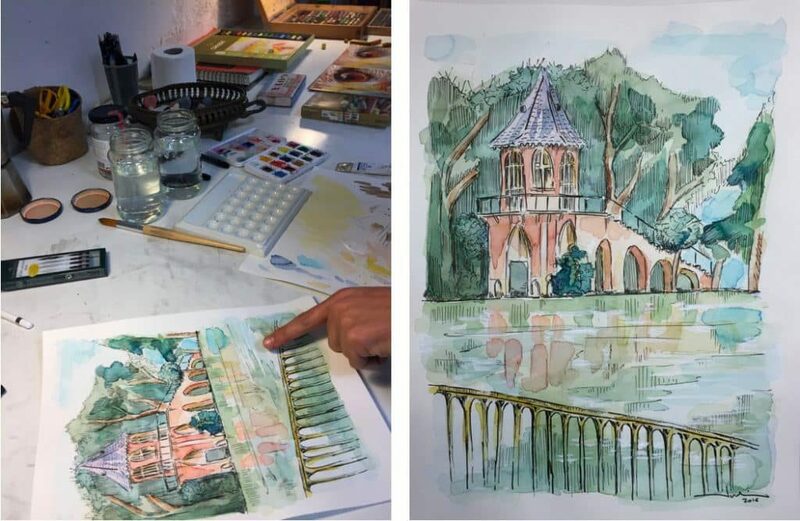 Watercolor Paint "Lake at the garden of the UPC rectorate"